Many today may be discouraged by the condition of Christianity in Scotland, while unaware of its powerful legacy. Following on from Glory in the Glen and Land of Many Revivals, this concludes Tom Lennie’s compelling trilogy on Scottish revivals. 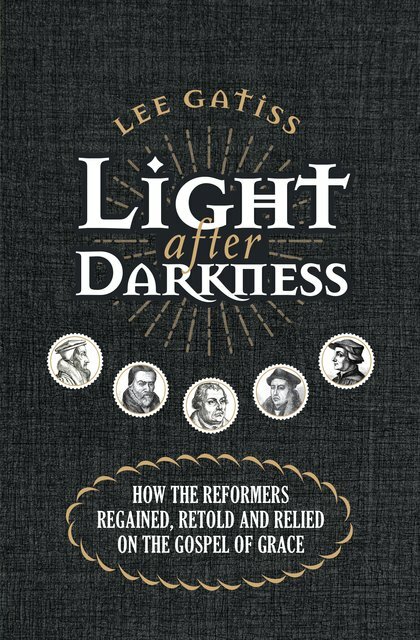 Lennie focuses on the inspiring period from 1858–79 in which much of Scotland was evangelically awakened, affecting every Scottish county. Through this deeply encouraging and fascinating read, not only may we see the power and impact of God’s work in our history, but we may excitedly anticipate His miraculous work in our future. A native of Orkney, Tom Lennie has long held a passionate interest in the history of Christian revivals worldwide. 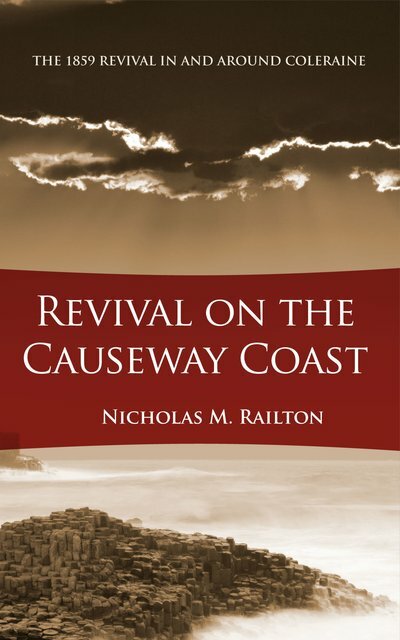 He has written many articles and reviews for journals, magazines and websites, and is the author of ‘Glory in the Glen’, ‘Land of Many Revivals’, and ‘Rousay Remembered’. His forthcoming study of late twentieth–century awakenings (1945–2000) will complete his four–volume series on Scotland’s remarkable revival legacy over five centuries. What I love about Tom’s writing is the scholarly research that he puts into them, and yet he has an ability to relay that material so that it becomes a story that you want to read … and keep reading. 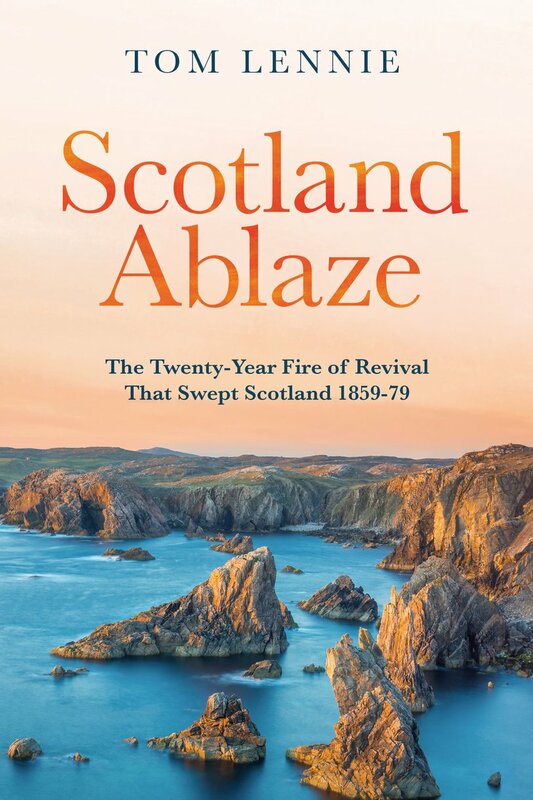 … My prayer is that through reading this book, many will say ‘I am waiting and longing for Scotland to be Ablaze again with revival fires’! You will find that this is a book you will be reluctant to put down. 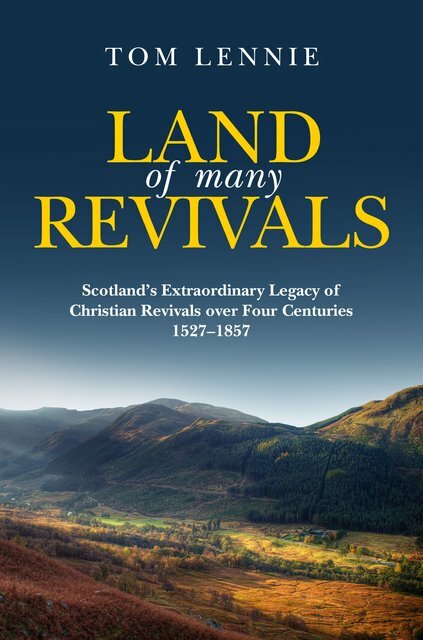 … Tom Lennie’s latest book is candid about the difficulties and controversies which arise in revival but the overall effect is to challenge us to pray for the valley of dry bones to come alive again as a great army. Reading about God’s Spirit in action is always an encouragement. 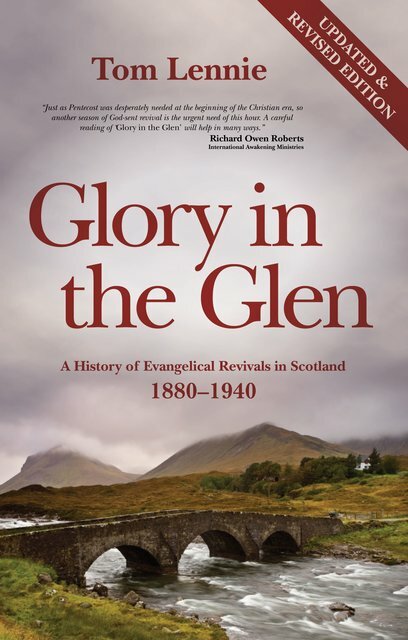 Tom Lennie delves into Scotland’s rich history and assesses the numerous accounts of revival that set people on fire for the gospel in the second half of the 19th century. These stories embolden us to live out our faith with the assurance that the same God is at work today. Read and be inspired! As we read what God did in our past, I pray this book will do the same for a new generation, and stir us to cry to God to do a similar mighty work again. May Scotland be set ablaze for His glory once more!